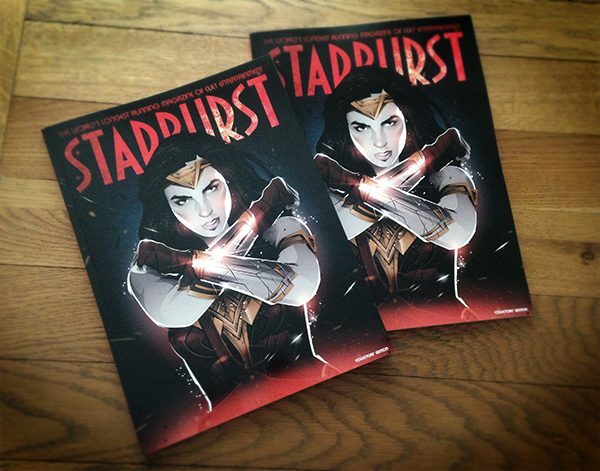 My Wonder Woman / Gal Gadot illustration for the latest issue of Starburst Magazine. 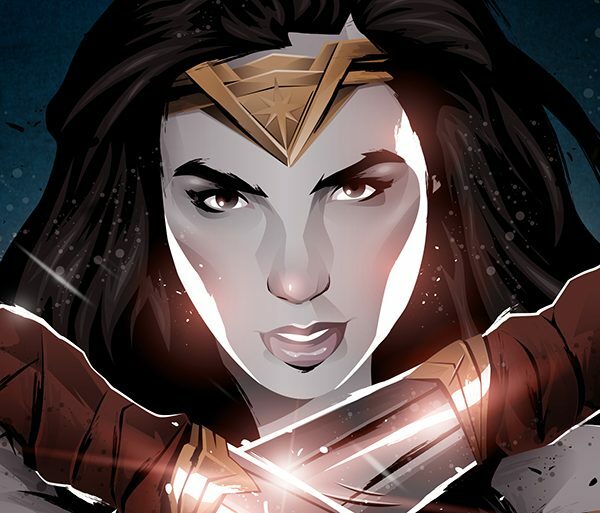 Such a joy to illustrate one of my favourite superheroes on the cover – the film looks amazing too! Mark Reihill lives and works in Ireland and has been a professional illustrator for longer than he cares to remember. He is best known for his work with ‘the world’s best bar�… Show more. Send a message directly to Mark Reihill. Mark Reihill lives and works in Ireland and has been a professional illustrator for longer than he cares to remember. He is best known for his work with ‘the world’s best bar’, the Dead Rabbit, Grocery & Grog, NYC, illustrating everything from prints and T-shirts to their award winning cocktail menus. He is the artist on several comic books including the award-winning series ‘Off Girl’ and WWII thriller ‘Ratline’. 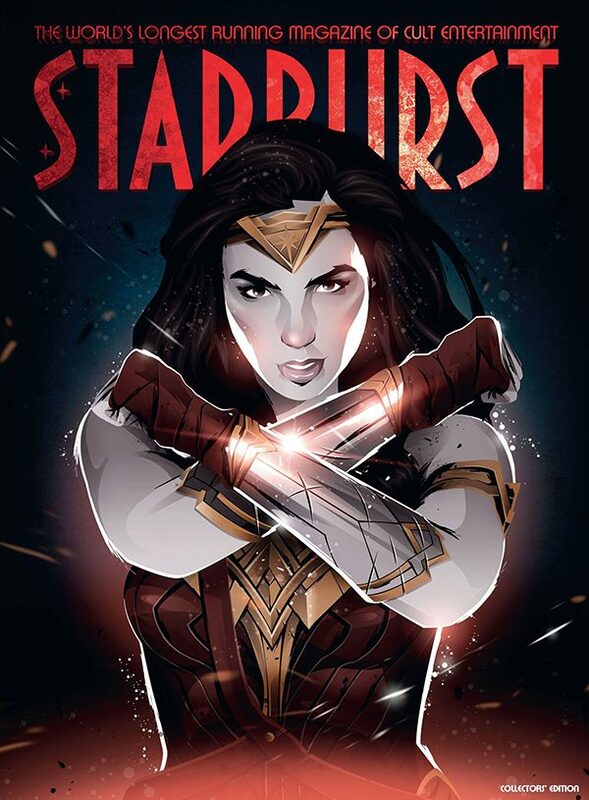 Mark has worked with Adidas, Jameson, PokerStars, Usborne Publishing and is the (longest running) cover artist for Starburst Magazine with over 70 covers in the cannon. 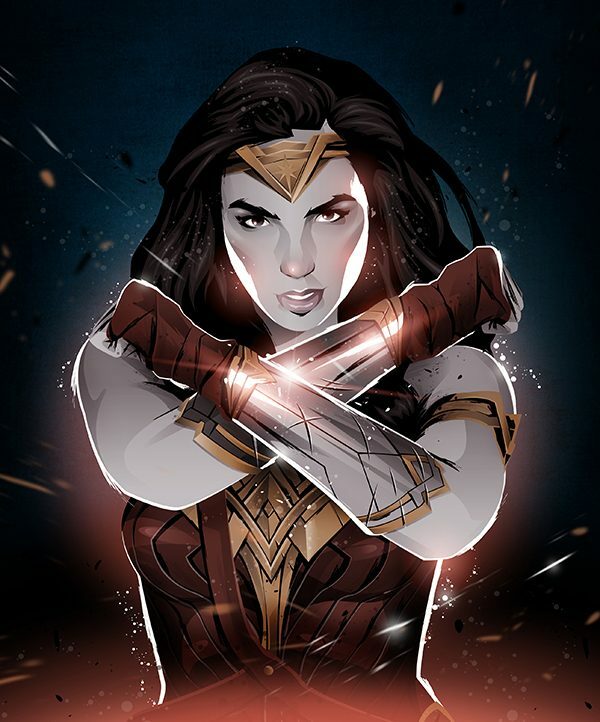 He has also exhibited in official, fully-licensed shows with AMC for the Walking Dead, Fox for American Horror Story and was one of the 50 artists handpicked by CBS to feature in a year-long art exhibition celebrating Star Trek’s 50th anniversary. Mark loves Irish whiskey and has an irrational fear of sharks.